them under your pillow, beside the bed or even under the mattress where your head is when you sleep. 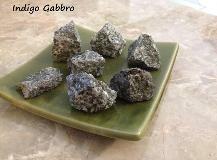 them in. 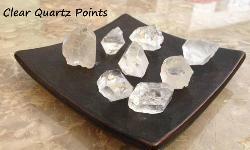 Each crystal is approx. 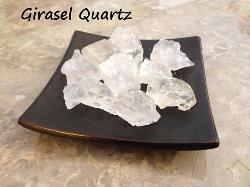 1 – 1 ½ inches in raw state. 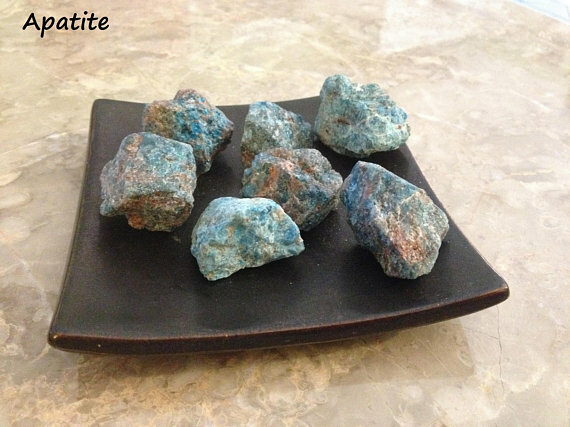 Apatite - has the ability to give you lucid dreams and assist you in your astral travels. Amethyst – assists us remember & interpret our dreams. preventing nightmares or night terrors. 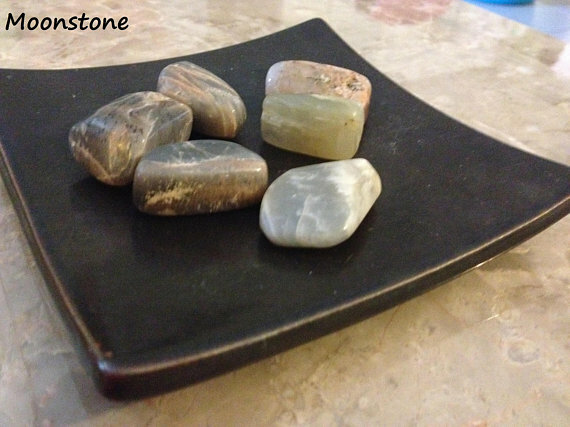 stone for intuitive learning and for connecting with your higher consciousness. 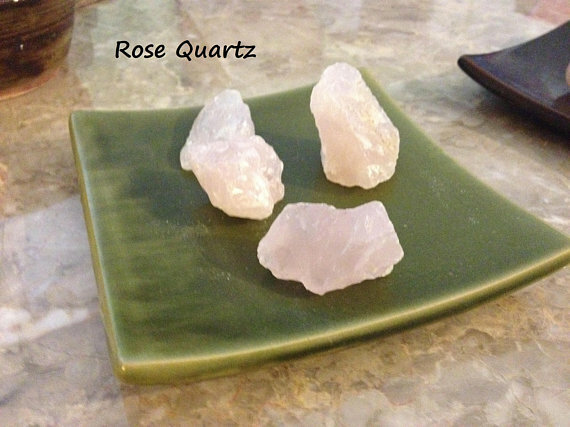 Girasol Quartz – enhances communications during dream time. Rainbow Fluorite – enhances the dream state. Moonstone (polished) – enhances and assist in lucid dreaming. 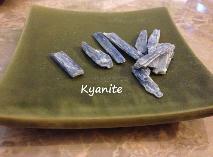 Kyanite - enhance your dream state and vivid dreams. 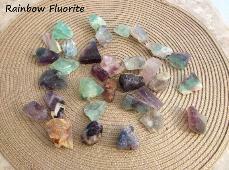 will contact you so that you may choose another crystal. 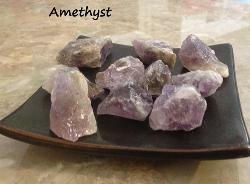 Pictures are of some of my inventory.